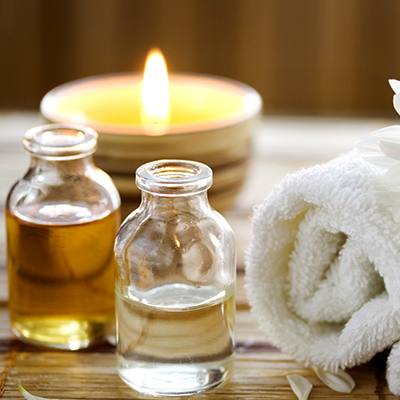 Our Licensed Massage Therapist offers a variety of massages to relax, relieve pain and restore your body. We use organic coconut oil in all of our massages. Biotin hypoallergenic massage lotion is also available. 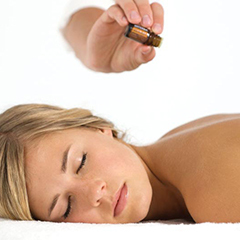 We also use aromatherapy with dóTERRA essential oils. 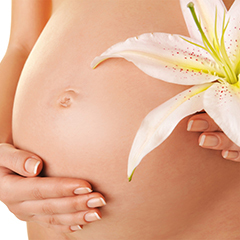 AromaTouch Technique improves well-being by reducing physical and emotional stressors and by supporting healthy autonomic functions. This treatment has multiple benefits starting with bringing balance to the body and it’s systems. Eight specific essential oils are used in combination with a specific massage sequence resulting in a unparalleled grounding experience. * Not evaluated of approved by the FDA. 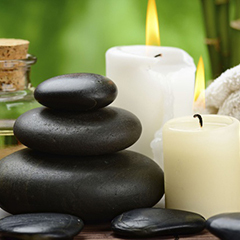 Hot stone massage is a specialty massage where the therapist uses smooth, heated stones as an extension of their own hands by placing them on the body. The heat can be both deeply relaxing and help warm up tight muscles. Focus on those overworked muscles living well below the surface with this intensely therapeutic massage. Designed to relieve pain associated with knotted muscles, heavy physical activity, and everyday stress, this therapy is deliberate and customized, targeting specific areas in need of relief.